While our Sacred Closet girl was relaxing in Agadir, I was busy writing this post. This is my second time writing you, and although this whole ‘blog’ thing is new to me, I actually enjoy it. So, my first real blogpost, apart from the announcement of me joining the team… Why not talk about something that I love to wear myself? Something that expresses my own style? I can’t think of a better way to let you get to know me a little better. 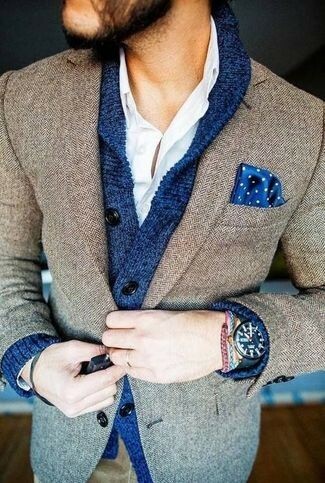 And well, one thing that I love to wear, and that looks -in my opinion- classy in any case, is the cardigan. 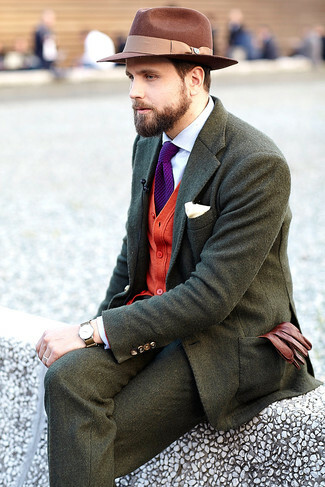 It’s a great way to stand out from the crowd, if worn the right way and with the right style ofcourse! 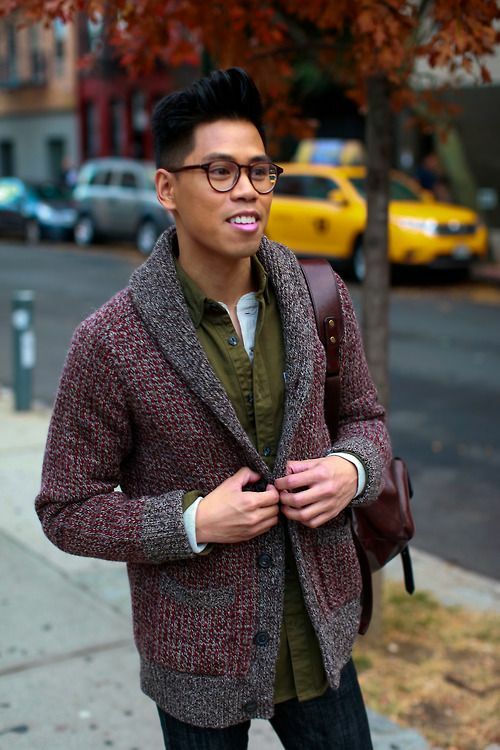 Cardigans are back this Spring in different shapes, colors and textures. I did some research for the SS/15 collection, and afterwards I made my mind up: I’m totally ordering another cardigan, like, right now! To give you an idea, I listed up some of my faves. The cardigan that just can’t do anything wrong: the double breasted one. It makes you look stylish, elegant and most importantly, really handsome. Personally, I’m a sucker for darker colors such as dark grey. But wearing one like these, there’s just no way you won’t get noticed. 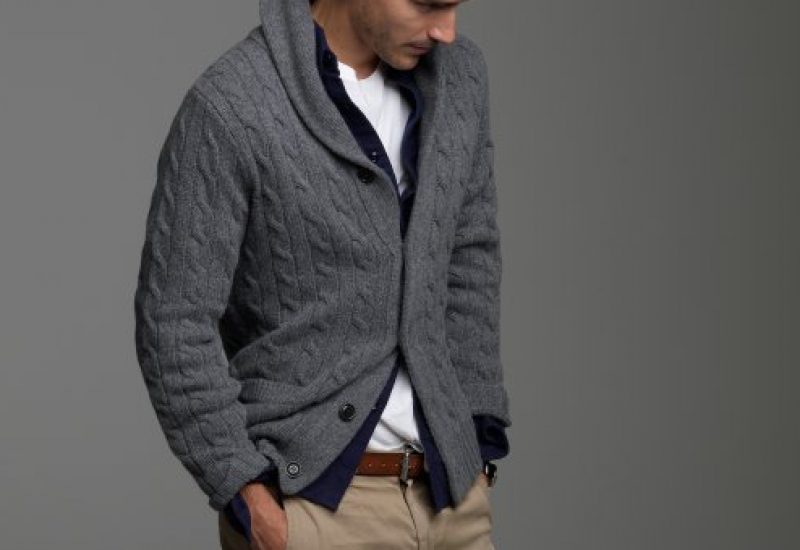 Next on the list are somewhat more hipster cardigans. What about some bright colored ones? Or with prints/rough woolen structure? Anyway, dear TSC fans, it was a pleasure writing you again. I look forward to our next Internet-date. Great things are coming up. But, as in real life, there’s always bad news too. Your patience will be tested again. Because I am not going to tell you who I am yet. And without any doubt that’s what you were really waiting for. Don’t be mad. I’ll give you a clue about who I am in the next post. Go get your own cardigan at some of the links below! A great discover is mrporter.com: an online designer shop for men (just like net-à-porter for women).